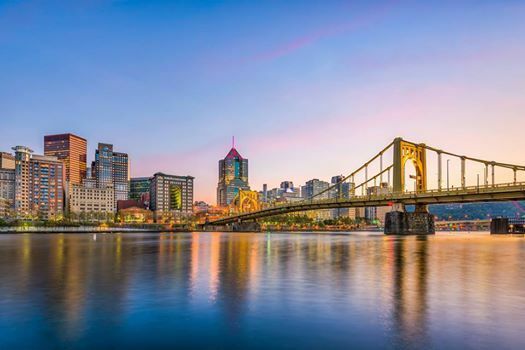 Our upcoming Regional Meeting in Pittsburgh, PA will provide top-notch education at an affordable and convenient location. 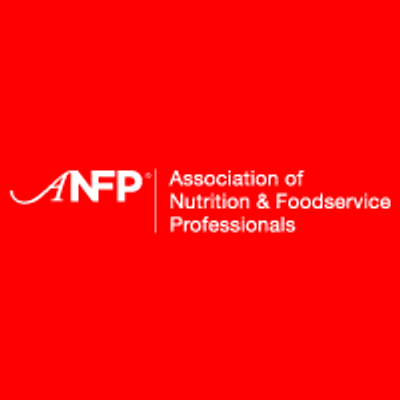 At this meeting, you will have the opportunity to discover new techniques to face foodservice challenges, strengthen your leadership skills, and nurture your credential. 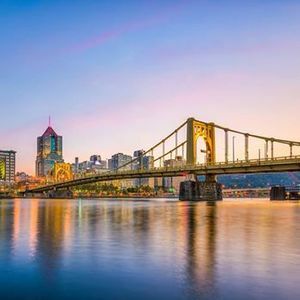 The smaller size of ANFP Regional Meetings will allow you to have a more personalized learning experience along with special networking opportunities and interaction with vendors. This Regional Meeting will take place over two days and offer up to 13 CE hours, making it the perfect option for those looking to earn CE quickly and conveniently. David Broza Live / May 23rd / Yom Ha'atzmaut Celebration!